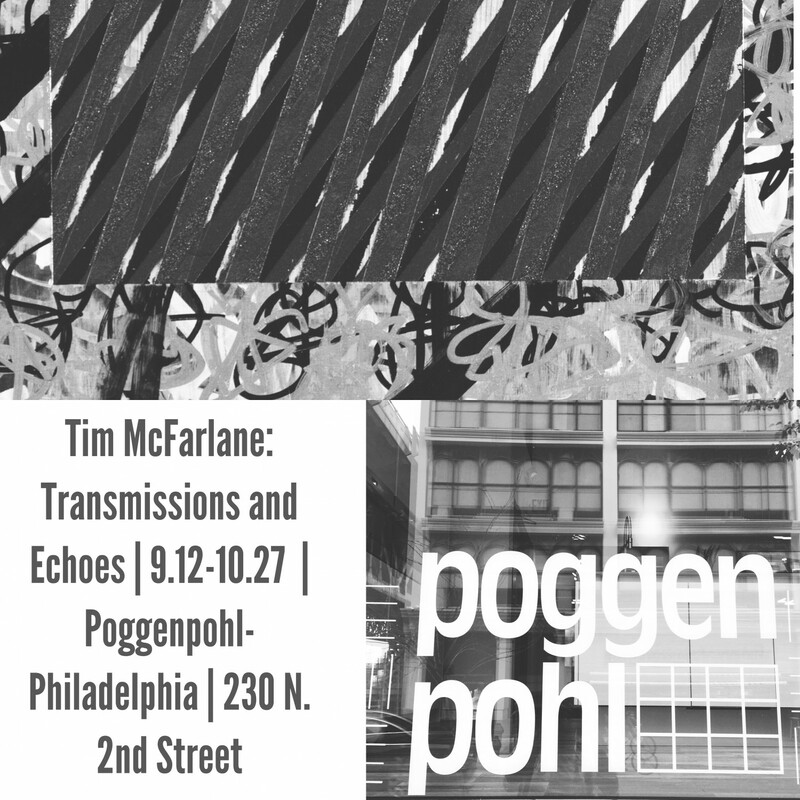 Very pleased to announce that from now until October 27th, you can see six of my black, white and silver monochromatic paintings from 2015-2016 at Poggenpohl-Philadelphia. Transmissions And Echoes is comprised of two works from my Transmission series along with related pieces that arose from ideas about sending/receiving messages that aren’t clear in their meanings, intentions nor intended audience. Poggenpohl-Philadelphia, located at 230 North 2nd Street in Philadelphia's Old City area, is a Germany-based kitchen design firm with showrooms worldwide. All works are for sale and are available through the Bridgette Mayer Gallery (bmayer@bmayerart.com). Poggenpohl is open Monday-Friday from 9am-5pm and Saturday 10am-2pm.